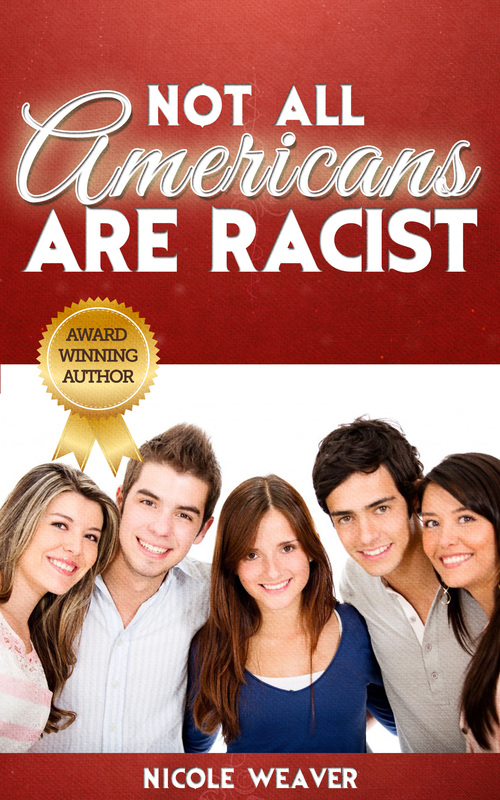 I am elated to interview a local Colorado author. 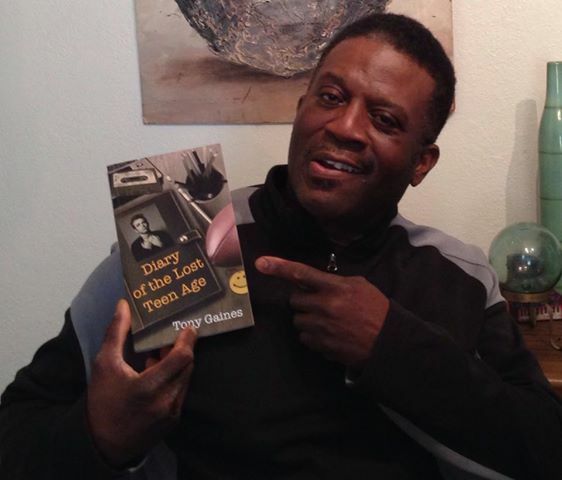 Tony Gaines wrote his first short story in the second grade after the teacher assigned the class to read The tale of Peter Rabbit and by the age of twelve he was firmly hooked on writing in a diary regularly. He has written and published several poems and songs and his first novel called, Diary of the Lost Teen Age is showing lots of promise by the reviews it’s receiving on Amazon. He was a military soldier in his early twenties and has lived all over the world including three continents and now resides in Colorado. Tony Gaines is presently working for the U.S Postal Service. Are the events you wrote about based on your life or are they all fiction? All the events in my novel happened in the lives to at least one of the characters in the novel. I rearranged circumstance so no one character could ever be prosecuted for past events. What lessons do you want your readers to learn from reading Diary of the Lost Teen Age? I would like the readers to learn as they read forward and the novel unfolds how I crafted each main character in the novel to have learned a lesson about themselves and life as they mature throughout the novel. I also would like the challenge the readers to witness how the current events of the day dramatically changed the lives and behaviors of the main characters. How long did it take you to write such a novel? What paths did you take to reach this artistic point? I begin unconsciously taken notes for the novel when I bought my first diary at the age of thirteen when a friend suggested I journal what was going on these days in our lives in the ever-changing 1970s. I kept an ongoing diary throughout my teenage years and had grandiose plans to one day write a novel about those teenage years after I was retired living on some island and collecting a pension. My inspiration came in 2005. At that time we had the typical American two teenager, two career frantic fast pace family lifestyle that ended in divorce. When I was moving out of the suburban home I had shared with my family I discovered my old teenage diaries I had kept from the 1970s in a briefcase in the downstairs closet right next to my old bowling ball which hadn’t been seen in decades either. 2008 arrives, and I am now discovering the diminishing returns of hanging out with my teenagers and their friends, dropping them off at parties and listening to latest teenage craze, leaving me with spare time I had never imagined. I gathered those old diaries from my briefcase, bought my first computer, went to the library and checked out a book on how to finish your novel. There were mornings I would be late for work because I had gotten up early to work on the novel. I just couldn’t stop working on it. There would be times when I’d get a Starbucks coffee on a Friday evening and watch the sun come up on Saturday morning, not knowing the hours had pass. Eight months later I had written Diary of the Lost Teen Age. I really like your writing style. The novel is fast-paced and very funny at the same time. How did you develop such a unique style? Once I started reading back over my old diaries the writing part was the most satisfying part of the journey. There is a writer in all of us just waiting for the right opportunity to express itself. I had unconsciously learned so much from my teenagers, which in turned made my novel more enlightening, having had the experience if knowing how best teenagers think and react. My style came from the voices I kept in my head from my old friends who eventually became characters in my novel most of which I still be in contact with to this day. Where will your next book take you — and your readers? If all goes according to plan I would love to take time and write two more novels. One about what it’s like to lived through your midlife, another about living through those golden years. How can readers learn more about you and your accomplishments? I have a website called, Diaryofthelostteenage.com. I would welcome readers to post on my website reviews of my novel Diary of the Lost Teen Age and their thoughts about midlife and their golden years. I could one day incorporate some of their ideas in my next novel. Thank you so much, Tony for doing this interview. I enjoyed reading your book. Your book is very informative and I learned many lessons. I have read and reviewed more books than I can count. Reading Tony Gaines’ newly published novel, Diary of the Lost Teen Age, was by far the best reading experience I have had in a long time. The novel chronicles the life of Tom and all the hurdles he had to endure living with a religious fanatic mother and an alcoholic father. The author does a great job portraying the life of a devoted Jehovah Witness. I heard many negative things about the Jehovah Witness religion, but never in my wildest dream did I ever imagine how bizarre they are. The following passages from the book shed light on how controlling the Jehovah Witness religion is. Howard’s stepfather has been disfellowshipped for conduct unbecoming a Christian. During his disfellowship, Leonard is not allowed to sit in Christian fellowship with the other members of this congregation. Although he is expected to attend services and fulfill all of his Christian duties, no one, including his family is allowed to speak to him or otherwise acknowledge his presence in any way for one year. Even with a 148 I.Q. I’m not clever enough to understand how a religious organization can prevent a man from associating with his own family. It is truly mind boggling to think on how men use religion as a way to control other people. I applaud Mr. Gaines for not holding back and for displaying all of the dark side of the Jehovah Witness religion. I believe Diary of the Lost Teen Age is definitely a novel that should be made into a movie. If you are looking for a fast-paced and funny book to read, I recommend you pick up a copy of Diary of the Lost Teen Age.